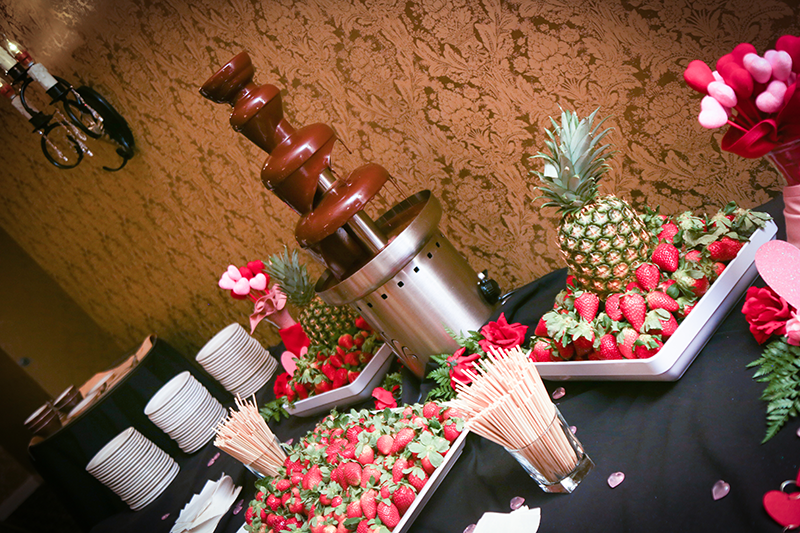 Our banquet professionals specialize in creating the most unforgettable wedding receptions. Let the staff at Silverthorn Country Club handle all of your recption needs. 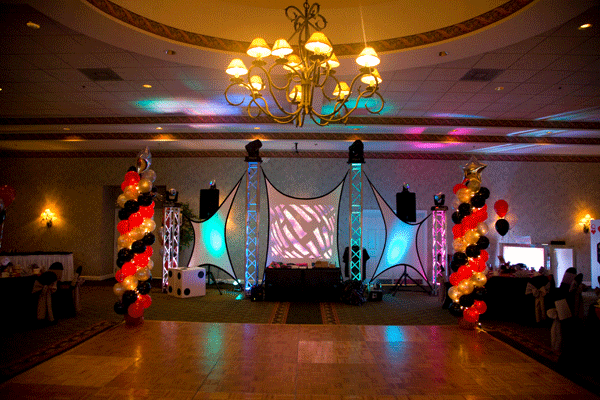 Any reception, large or small, will be tailored to your personal requirements. 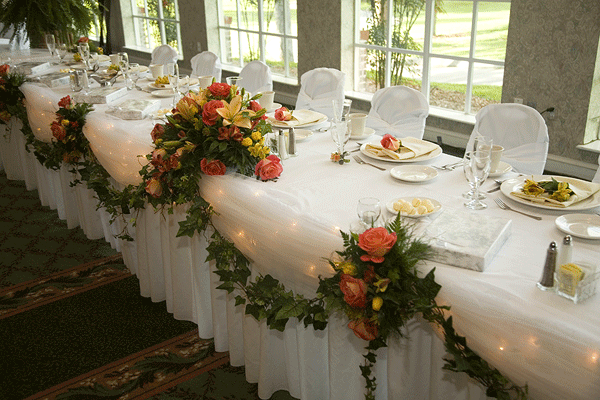 Receptions can be offered for up to 300 guests. Separate rooms offered for the cocktail hour and private room for bridal party before the reception. Make your special day the best it can be! 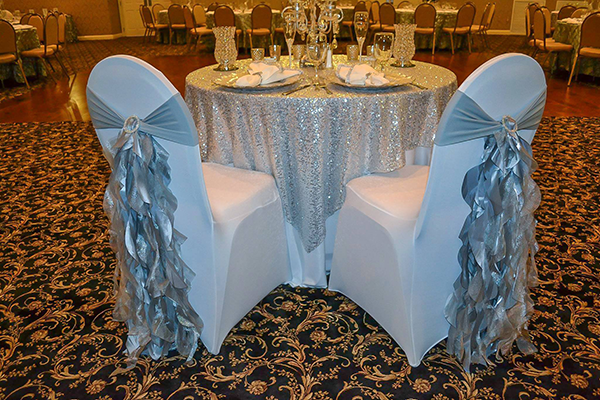 Showers, rehearsal dinners and complete ceremony services are also available. 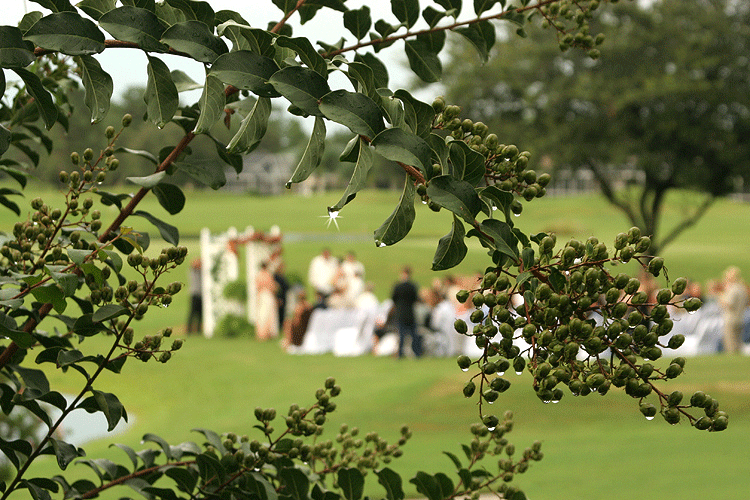 To have a wedding package sent to you, please fill out the form below.